Tender Edge can design your artwork from start to finish or re-create your current artwork. 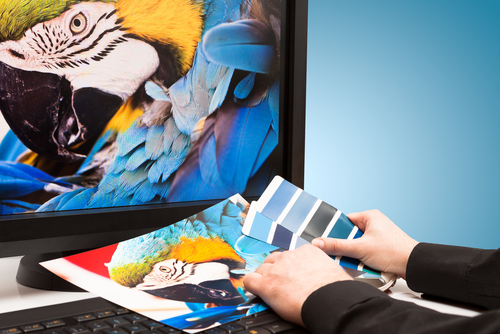 Tender Edge offers a complete graphic design service. 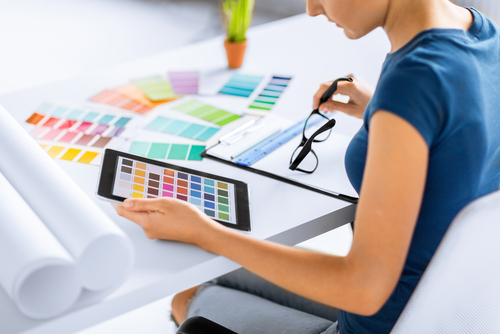 Whether you need a logo design, business card, full colour brochure or a complete business stationery package then the design team at Tender Edge will sit down with you and work towards a solution that can help you achieve your desired result. Tender Edge's graphic design team gives clients the choice of several different design layouts. We work with our clients to help them achieve the most suitable business image.